The photos this week were taken on my phone unfortunately so the quality isn’t quite as good. However I really wanted to share this on here to kind of document it. 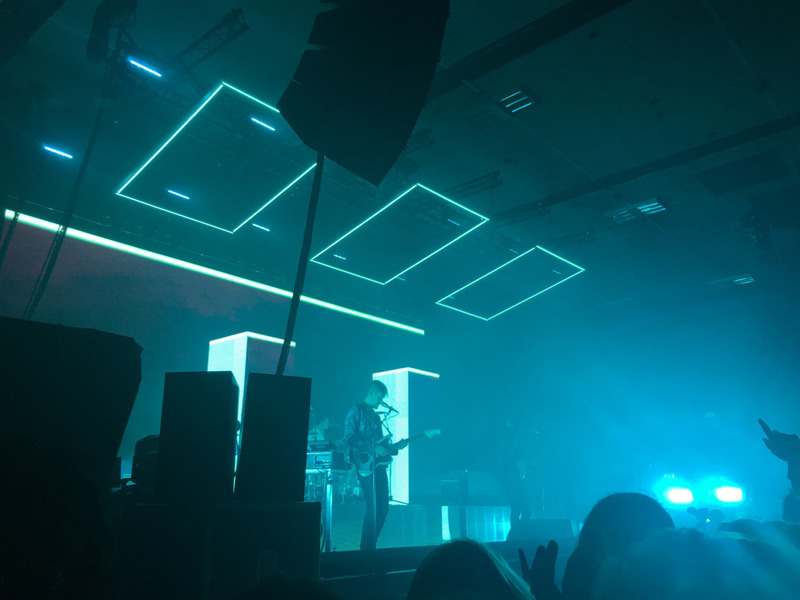 I went to see The 1975 on Friday night! It was an amazing experience so I thought I’d share a few photos with you. 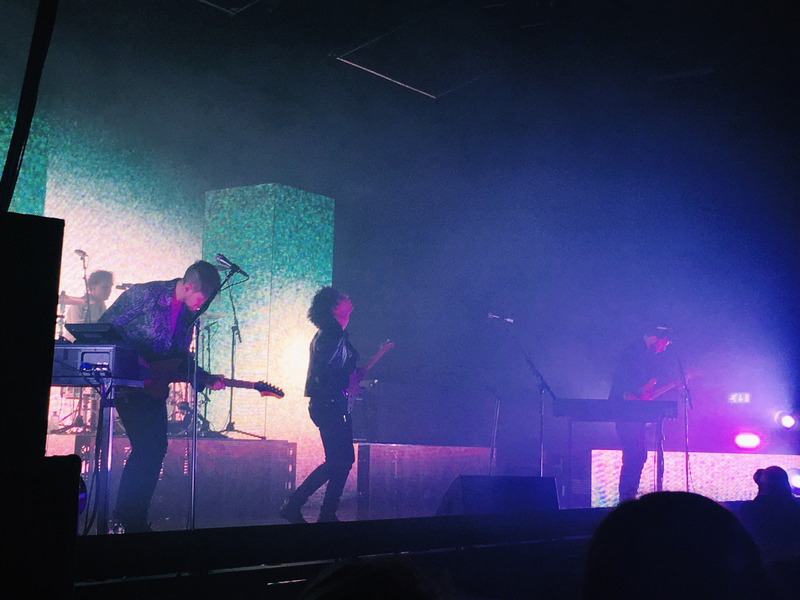 My friend and I were so lucky to get as close as we were – we were practically at the barrier. We waited outside in the pouring rain for an hour to get in which really wasn’t fun and I was honestly starting to freeze. We thought we were near the back but then more people started queueing up and it turned out were weren’t. The venue was like a school gym hall, I think its used for basketball games usually. 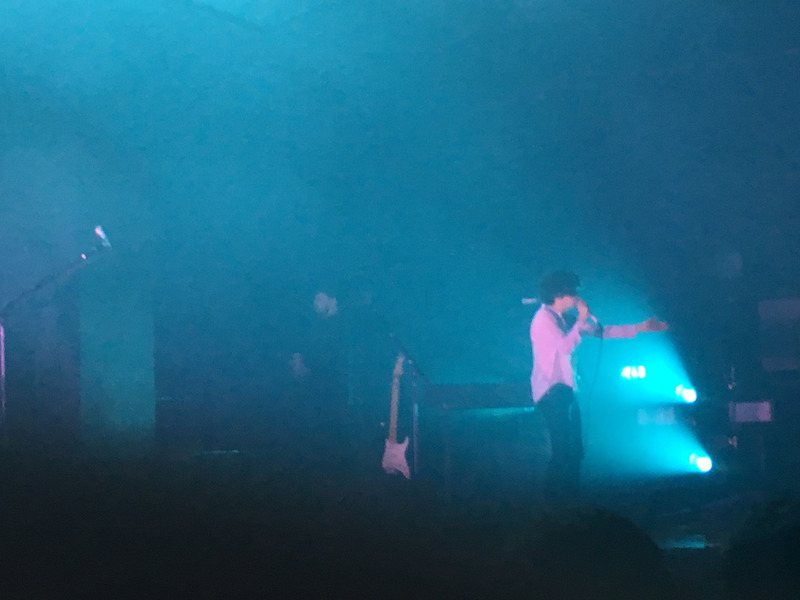 It was pretty full by the time The 1975 came on stage. Ratboy was the support act and to be honest they were really good. We waited a good two hours for The 1975 to come on though. But they started with their new song ‘Love Me’ and it was crazy. Their new aesthetic is amazing, so bright and colourful. 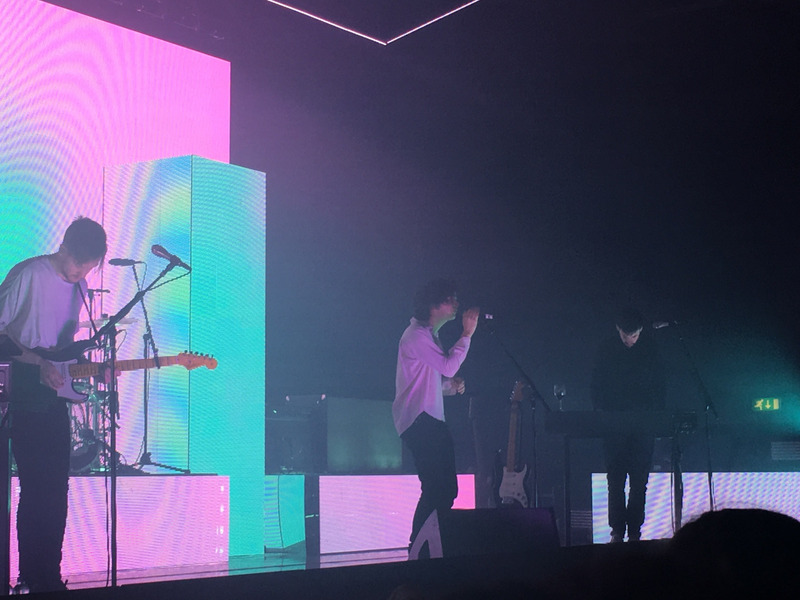 They put on the best show and its something I will never forget. Whats the best concert you’ve ever been to?